I've not really given blue the time of day in the past. 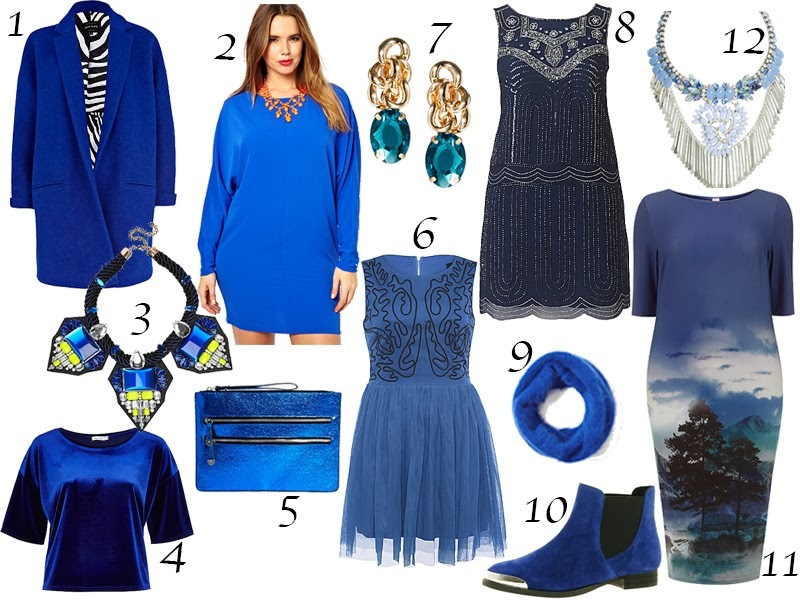 I have been trawling online shops recently for what seems like hours upon hours and the colour blue has really jumped out at me. This post isn't ground breaking and it's probably not very interesting to the majority out there; but heres allllll the blue things that have made me excited recently. Have you been bitten by the blue bug or is it a colour you tend to steer clear of?